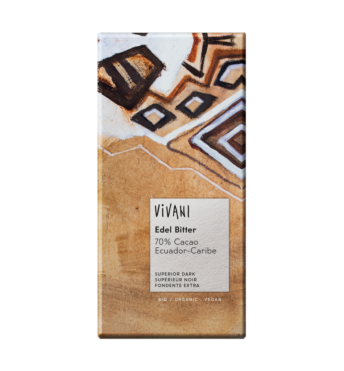 A pleasure for gourmets and lovers of fine dark chocolate. 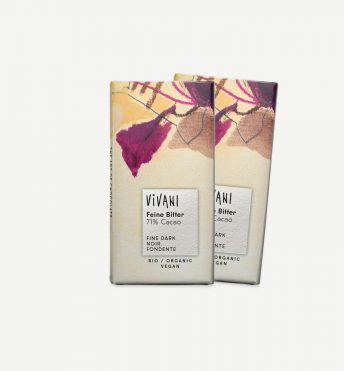 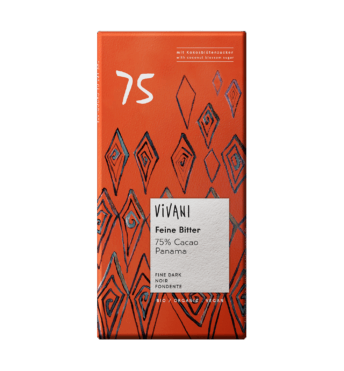 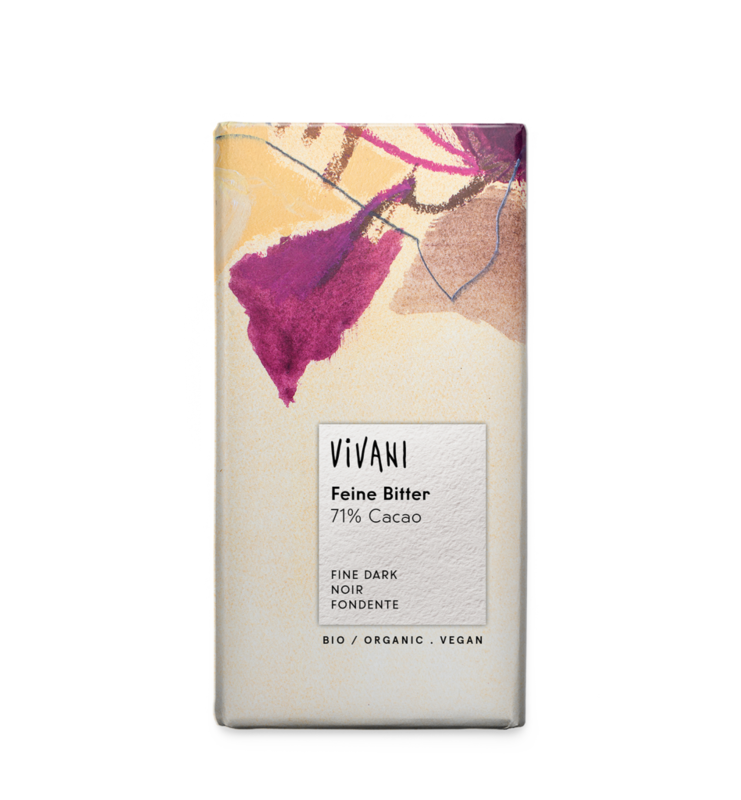 VIVANI’s Fine Dark with 71 % cocoa from the Dominican Republic is also a fine experience for beginners in dark chocolate. 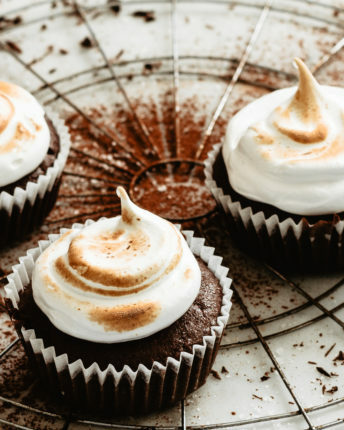 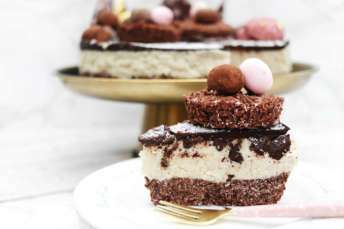 You adore chocolate, you like meringue? 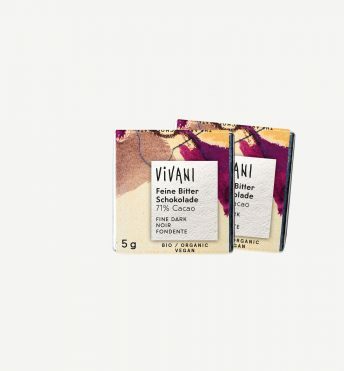 Perfect, today with us! 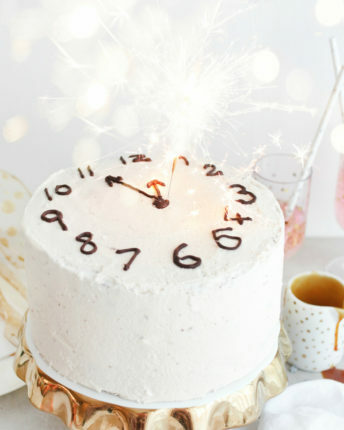 Celebrating New Year’s Eve with a great cake? 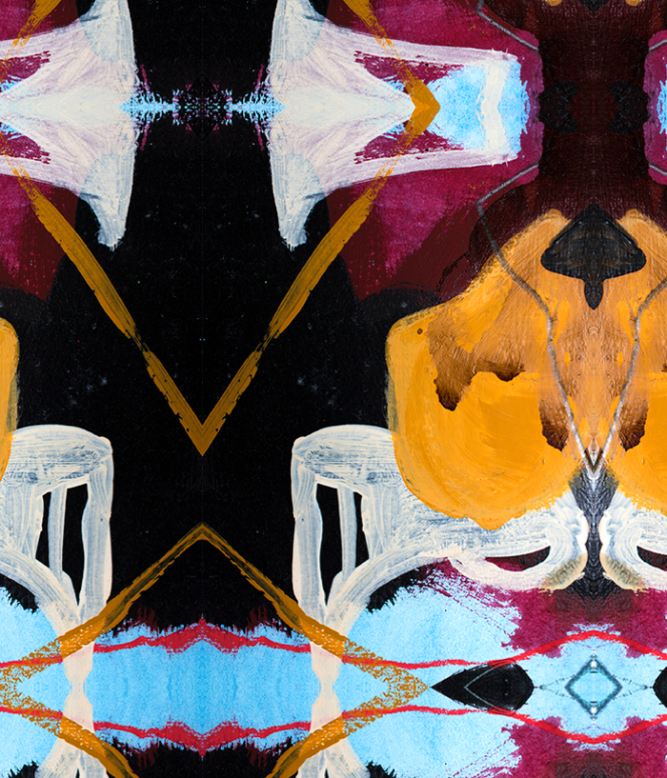 Today with us!